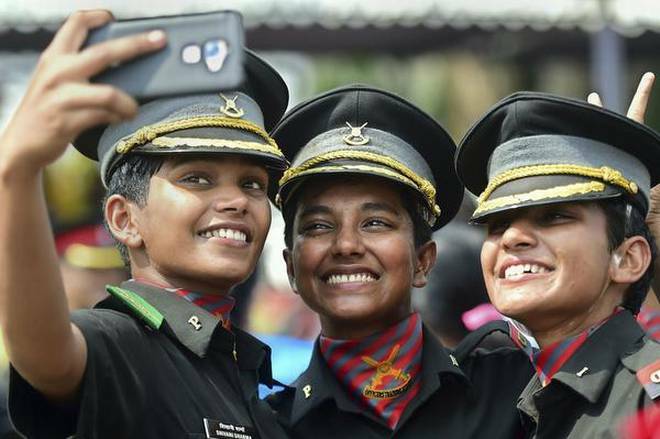 OTA Passing Out Parade 2019 – On 9th March 2019, Saturday OTA cadets were commissioned as gentlemen and lady Cadets officers in our proud Indian Army. These Students have been commissioned during an impressive passing out parade at the Officers Training Academy, Chennai. 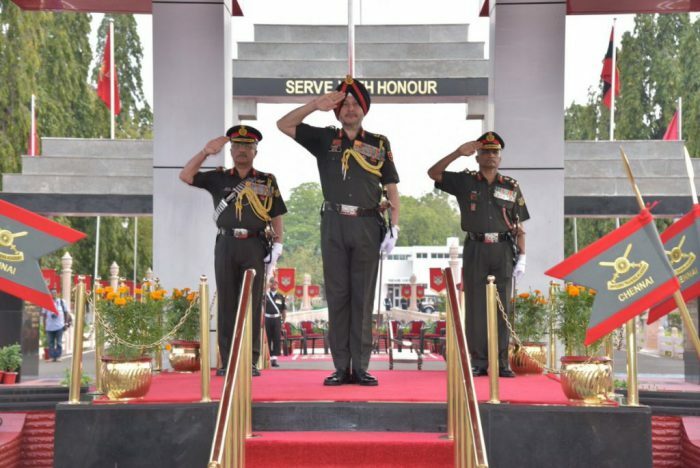 The honor of the ceremony was Lieutenant General Ranbir Singh who is a General Officer & Commander-in-Chief has reviewed the parade and gave a speech in order to encourage the cadets to adhere to the values of the Proud Indian Army. The total no. 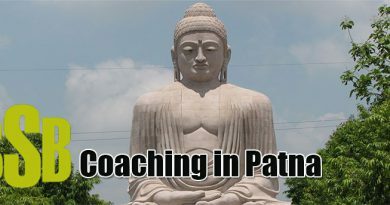 students who have been commissioned as officers are 172 and it also includes the cadets who hail from Bhutan and Afghanistan. 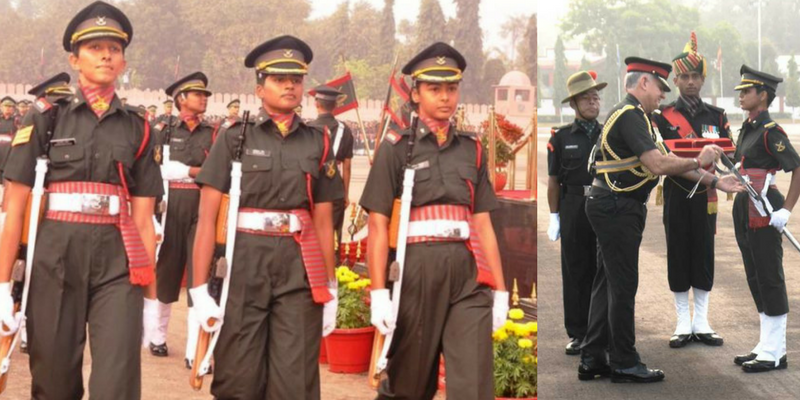 Among 172 cadets there were 142 Gentleman Cadets and 30 Lady Cadets of the SSC-107 and SSC (W) – 21 Course. 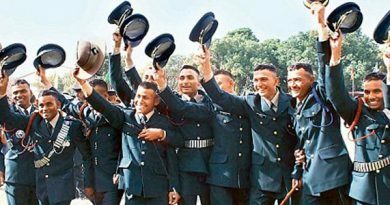 In addition, cadets from foreign countries who are friendly with India were also passed out on the occasion that further includes 16 Gentleman Cadets and 02 Lady Cadets (4 Gentleman Cadets and 2 Lady Cadets from Bhutan, 2 Gentlemen Cadets from Fiji & 10 Gentleman Cadets from Afghanistan). The entire ceremony was reviewed by Lieutenant General Ranbir Singh (General Officer and Commander-in-Chief). 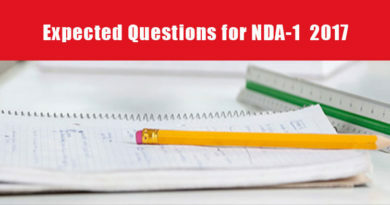 He presented a speech that encouraged the cadets to be abide by the principles and values of the Indian Army and to always strive for excellence in all the endeavors of Army in order to successfully meet the security challenges facing the Nation. Further, Under Officer Siddharth Bhawnan, he also presented the Sword of Honour and a silver medal to the academy. After the ceremony Lieutenant General Ranbir Singh als complimented staff of the OTA and the cadets for their excellent standard. 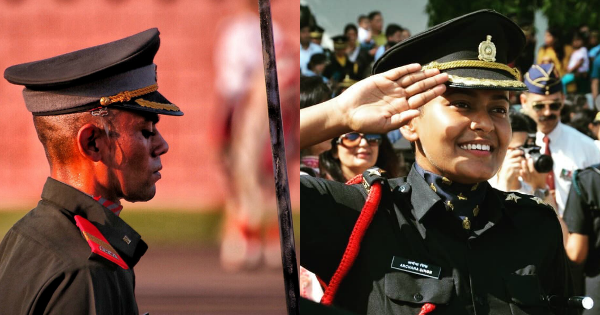 The Lt. Gen. presented a bronze medal to battalion under officer Noyonika Binda and a gold medal to cadet Sandhya.